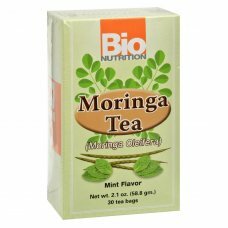 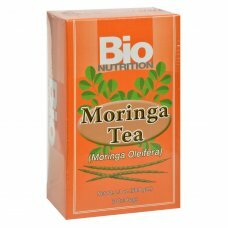 Bio nutrition tea - moringa - 30 countcountry of origin : united states of americais wheat free : y..
Bio nutrition moringa tea lemon flavor is made from moringa which is known as the miracle plant.Bio ..
Bio nutrition moringa tea mint flavor is made from moringa which is known as the miracle plant.Bio n..
Blue Buddha Organic Wellness Tea - Blueberry Rose With Ashwagandha - Case Of 12 - 14 Oz. 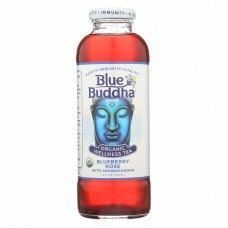 Blue buddha tea buddha blueberry rose with ashwagandha is a healthy and delicious tea that promotes ..
Blue Buddha Organic Wellness Tea - Lemon Elderflower With Ashwagandha - Case Of 12 - 14 Oz. 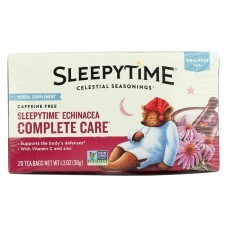 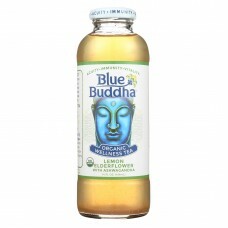 Blue buddha tea buddha lemon elderflower with ashwagandha is a healthy and delicious tea that promot..
Blue buddha tea buddha raspberry hibiscus with ashwagandha is a healthy and delicious tea that promo..
Celestial seasonings herbal tea, tension tamer is a uniquely flavored, naturally caffeine free tea.I..
Celestial seasonings sleepytime echinacea complete care wellness tea herbal supplement blends extrac..
Celestial seasonings herbal tea, sleepytime extra is a uniquely flavored, naturally caffeine free te..
Celsius drink peach mango green tea - 4 pkcountry of origin : united states of americais dairy free..
Celsius drink raspberry acai green tea - 4/12 ozcountry of origin : united states of americais dair.. 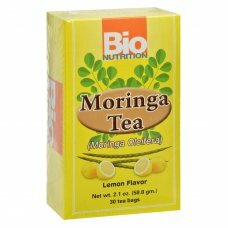 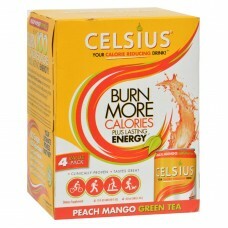 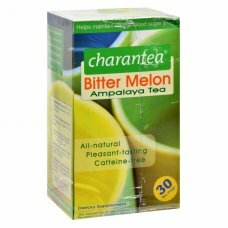 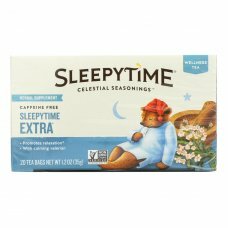 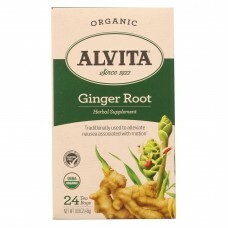 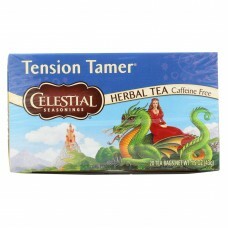 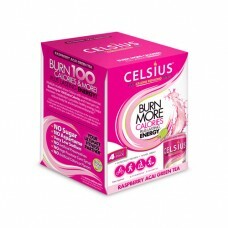 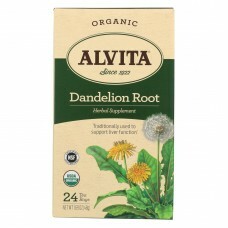 Helps maintain normal blood sugar level all-natural pleasant-tasting caffeine-free dietary supplemen..